Quality, Affordable Healthcare - Right Here, Right Now! 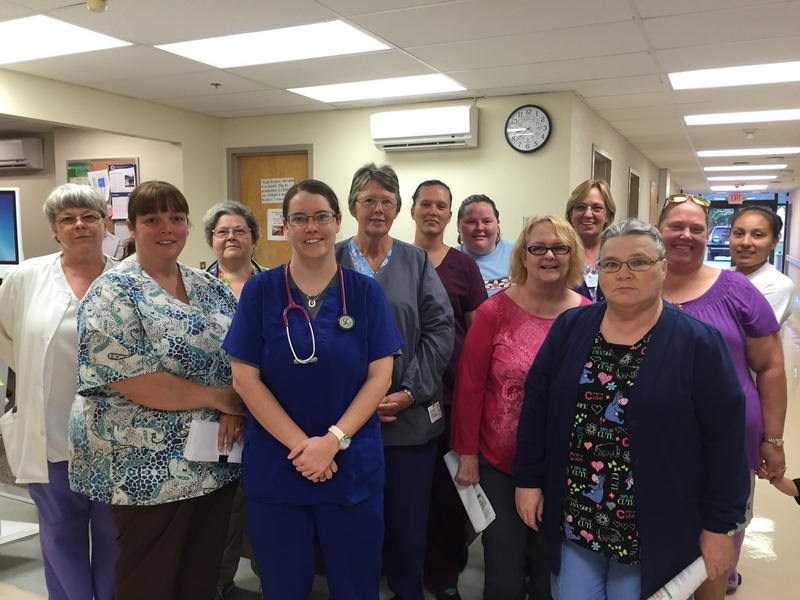 Left to Right: Linda Page, LPN, Ellen Kirk, DON, Dorothy Conway, RN, Ruby Jones, RN, Kathy Thomas, LPN, Brandi Crawford, CNA, Rebeca Wright, LPN, Joyce Snider, RN, Susan Huling, CNA, Beverly Henry, LPN, Cindy Brinkley, LPN and Stephanie Delacruz, CNA. Not Pictured: Lindy Christian, CNA, Judith Herren, RN, Kassi McDaniel, RN, Stacy Rivera, CNA, and Teena Strange, RN. Ellen Kirk is the Director of Nursing at RMMH. Ellen has been employed RMMH since November 1992. 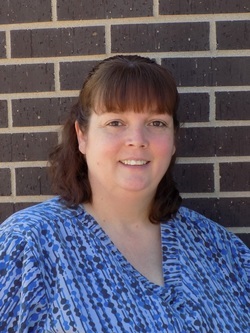 "Our staff takes pride in the personal care we provide to our patients." ​Effective April 1, 2018, Roger Mills Memorial Hospital will have a minimum monthly payment. The minimum payment must be made to avoid collection efforts by a collection agency and/or small claims. RMMH has Financial Assistance available if you are unable to make the required payment. Please contact the Business Office for an application or click the link above.